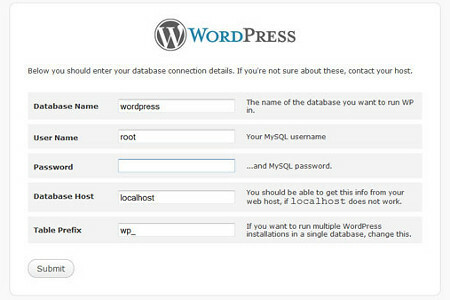 If you’re lucky to have a WordPress-powered website, this article is just for you. In it we’ll speak about exciting tools that will make your WordPress run even better. 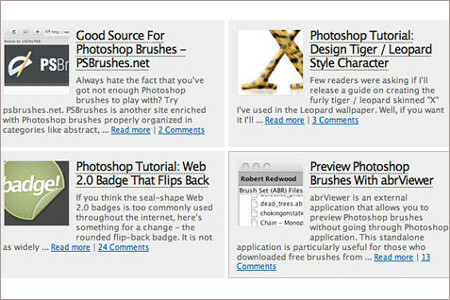 Some easy plugins and add-ons can optimize your work, improve the looks of your blog and attract new customers. In our Top-20 list you will only find tricks and hacks that will make your web project surprisingly popular. 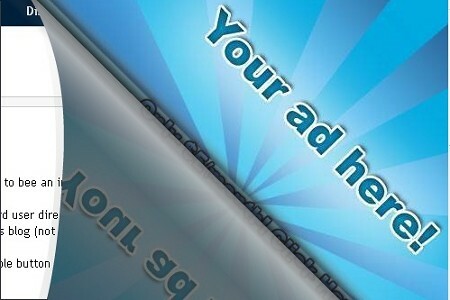 Many SEO specialists say that one of the most profitable ad banner positions is under the latest post. With this easy script you will build-in banner space under the top article in your feed, which is great for advanced monetization of your project. 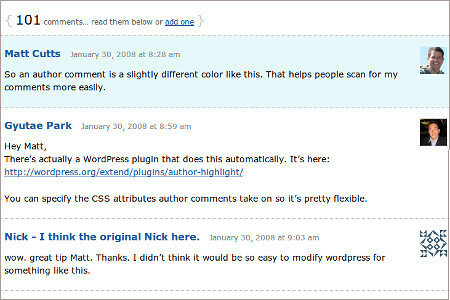 This plugin will make your pages and posts look better. It will take you a couple of moments to add your authors’ photos to the posts at your blog. This is good in terms of closeness to your readers — if they see the writers’ userpics, they get friendlier with your project. People are annoyed once they get to the Error 404 page. This plugin will let them feel more relaxed, as you can customize everything: fonts, background, picture and some other features. You can even add links to this page, so that users don’t leave the website right after they see the 404 info. 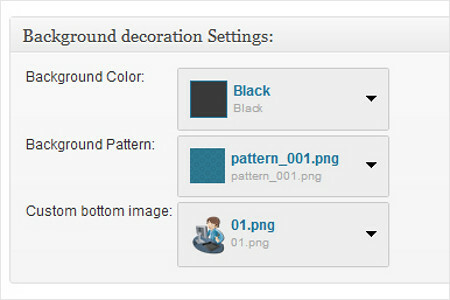 In order to make your blog look more stunning, you can add images to the categories you have. This is great not only in terms of design, but also in terms of 1clear website structure resulting in better usability. In the modern world having a mobile version is a must. There are many plugins that work different ways. For instance, BAAP Mobile Version will switch all your pages to mobile view. Another good way to make your posts mobile-friendly is to choose a responsive WP theme that will automatically adjust pages to screen size of your user’s device. This is good for attracting regular visitors to your blog. 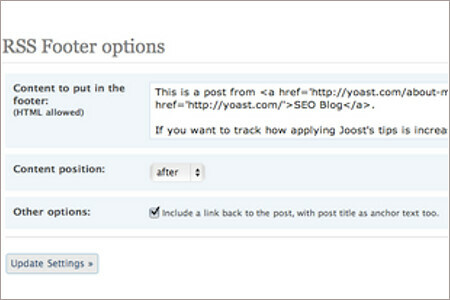 Just add an easy-to-use plugin, and you will get an option of showing related posts on your pages. This will invite users to read more, and get back again and again for fresh posts. It just important that the quality of your content is high enough. This easy script will help you avoid user losses. Just every link your have on your website will get that target-blank feature, so not a single visitor will occasionally escape from your website. 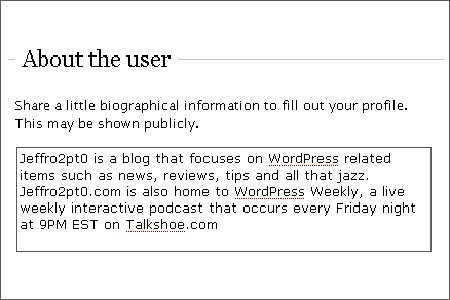 Similarly to authors photo, you can add a brief bio of each writer if you have a multi-author blog. Logically, this is not hard at all — you just need to install a plugin, and set it up within a couple of minutes. Being “transparent” with your readers will win you some additional points. To use a special page for landing you need to go to WordPress settings, create a new page, and change some of its properties. The process takes only a few minutes, but as a result you get an attractive home page with any content you like — a slideshow, category thumbnails, a big banner, or whatever you can think of. Here’s another small thing you might have seen on other websites, but didn’t know how it can be done. This easy plugin will allow you to add some extra points to the appearance of your blog, as it’s always nice to have all elements fitting the unified design of the project. This is just an option, but it also makes your writers closer to the readers. Sometimes users scroll through the comments in search of some additional info provided by the author. You can use either a plugin or a script for this purpose. Both ways won’t take much of your time. 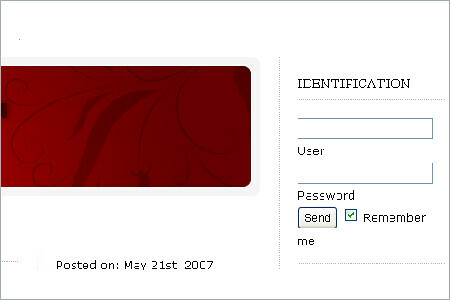 If you have a nice header, and don’t want to overload it with the login form, just place this important tool in the sidebar. 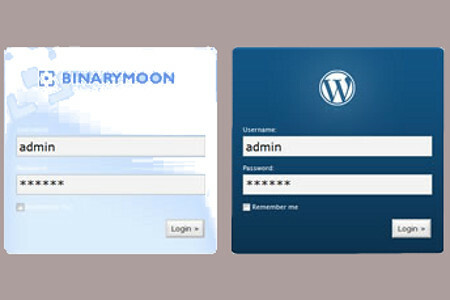 The easy script used for this purpose will also add some basic admin categories to the sidebar once you’re logged in. Many bloggers have a Twitter account, and if you don’t use it only for posting links to your fresh posts, there’s point in adding Twitter feed to your WP blog. There are three ways to do this — you can use the tool provided by Twitter themselves, install a relevant plugin or run a script that will do the job. Probably, the easiest way is to use the script, so check it out. If you have many authors writing for your blog, you can give them access to some superadmin functions with this app. Just tick some of many admin possibilities, and you can easily turn a long-term writer into editor, or even authors manager. If the standard post feed seems to you boring, try this plugin. It will make a nice-looking thumbnail for each of your posts, and group them into a nice table. That looks quite unusual and really attractive. A great instruction on how to hide ads for separate posts. 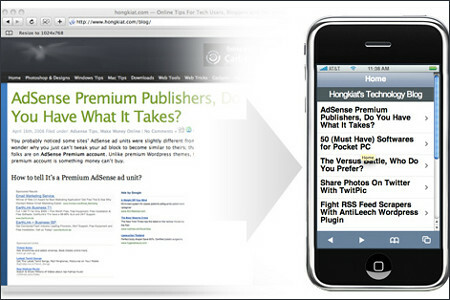 This can be used, for instance, if you have some promo posts, and the client doesn’t want any other ads nearby. It’s extremely hard to track copyright on the web. This tool at least allows you to forbid hotlinking of your images and posts at other websites. However, in terms of images it’s fair only if your images were designed exclusively for you. Well, if you developed a static website and now want it to run on WordPress, it will take you some time. However, it’s worth your efforts, as after that you won’t have to hire a coder every time you want to change something on your web pages. RSS Footer plugin will help you post something only for your RSS subscribers. One of the best moments to make it is when you don’t have Twitter, but want to share some brief info or some fresh news about your blog. 20 plugins, scripts and tricks we chose for you will certainly make your website more user-friendly, stylish and convenient. Remember, the more effort you put into it, the more return it gives, so don’t hesitate to make any tiny improvement. Good luck!